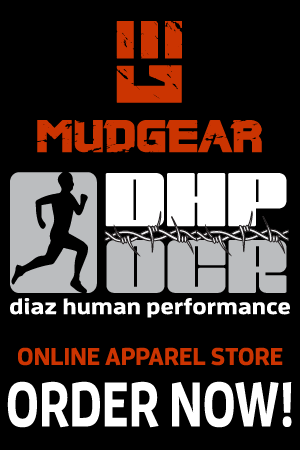 Richard Diaz, is founder of diaz human performance, a California based sports performance business, The Natural Running Network and creator of the Natural Running Coaches Certification Program. Mr. Diaz has extensive experience in clinical sport specific diagnostics (VO2 max and resting metabolic assessments), running mechanics video analysis and gait correction and of course coaching. 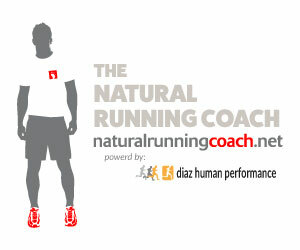 He is the host of this weekly podcast for runners titled “The Natural Running Network”. The interviews are commonly easy going, honest and brought about to provide entertaining commentary spiced with education and training advice. He will often tell you, he does not like to be referred to as a coach, he feels his role is more of an adviser. The fact remains he is sought out for coaching advice from athletes from around the world. Richard has written a training manual for runners titled “My Best Race” which demystifies the use of heart rate in training which provides useful training templates to guide the reader through training from a 5K up to a marathon from beginner to advanced. Richard thank you for being such an awesome source of information. Love the science behind your methods. I have recently purchased your book and was wondering how I could convert your training schedules into a more ocr type workout. I hope that makes sense. Also is your new book going to focus strictly on LT training or also cover other areas? Difficult to encapsulate an answer to this question. I do this with clients when we meet. Essentially changing the ratios of time committed to each aspect of training and inclusion of more hill training etc. I’m working on a follow up book to meet these demands. Thanks for listening!